Happy Lunar New Year! 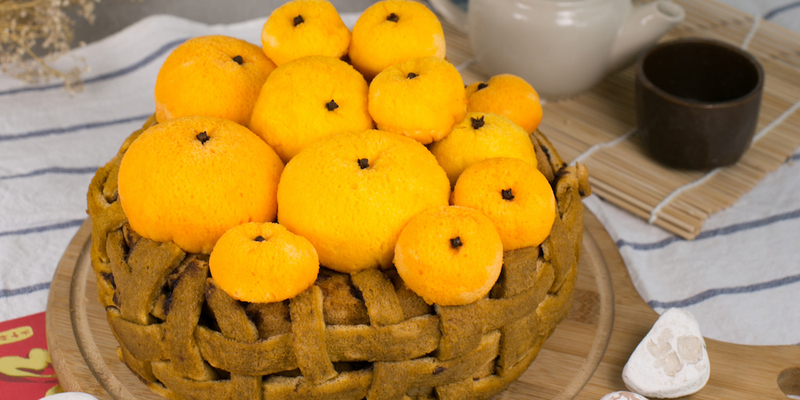 Come join us for a fun filled class that represents what Chinese New Year is all about, with a mandarin orange cake! What better way to visit houses than with a cake that looks exactly like the real thing!